Home / Do I Have to File a Report After a “Minor” Car Accident? Many people experience at least one “minor” car accident during their lifetime. For instance, you may have accidentally bumped into the back of the vehicle in front of you in close traffic when it came to an unexpected and sudden stop. Or perhaps someone bumps into you while pulling out of a parking spot. Do you really need to file a report in Tennessee? The answer is yes, whether the collision involved another driver or a stationary accident. Let’s look at the reasons why. If you have car insurance, you are required to report any accident you were involved in to the insurance company, even the seemingly insignificant ones. One reason that reporting to your insurer is required is that what appears on the surface to be a minor accident always has the potential to grow into something more significant. For instance, if your vehicle bumped the back of the car in front of you when it unexpectedly stopped, although no sign of an injury to the other driver may be apparent at the scene, the potential exists that the impact aggravated an existing injury the driver previously sustained, or caused a new injury. (Likewise, this can be the case with you, too.) If you fail to report the accident after it occurred, you may not be able to receive protection from liability from your insurance company. Furthermore, your insurance premium may rise after all, even though you hoped it would not by not reporting it to your insurer. Finally, it offers you protection in case another problem arises with your car. 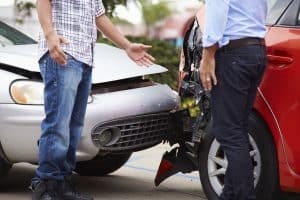 If you get into a serious car accident, and the insurance company thinks you’re trying to “pull a fast one” by getting previous damage repaired, they might deny your request altogether. Regardless of how minor your car accident is, you should always report it to law enforcement. An insurance claim investigation and personal injury lawsuit relies heavily on the police report as a key piece of evidence. This report informs the insurance adjuster or personal injury attorney of the location of the accident, the time it occurred, the nature of the accident, and the individuals involved. In addition, this report reveals whether the other driver was insured or not. If you fail to report the accident to the police when it occurs, the other driver may hold back important information from you. However, when the police arrive, he or she will be required to show proof of insurance. After the police arrive at the scene, they can also gather information and evidence and obtain witness statements. In the event you decide to file a claim, all of this information will assist your personal injury attorney or insurance adjuster. Furthermore, in case the injury or damage you sustain manifests days, weeks, or months later than the date of the accident, filing a police report proves you were in the car accident. Without the report, you would be subject to the testimony of the other driver, who may deny he or she was ever in the accident. Accident reports are different from police reports. The latter are always taken by a police officer, while accident reports are most often completed by the drivers in the car crash. If your accident takes place during a time when no police officer is able to respond or does not respond, and no one was injured, filing an accident report may be your only option. This situation could occur during very inclement weather or during other emergencies that keep law enforcement otherwise occupied. Some businesses, gas stations, and convenience stores have accident forms on hand you can fill out and send to the appropriate local law enforcement agency. If you sustained an injury in a car crash that was not your fault, or less than 50% your fault, you may be entitled to secure financial compensation for your losses. 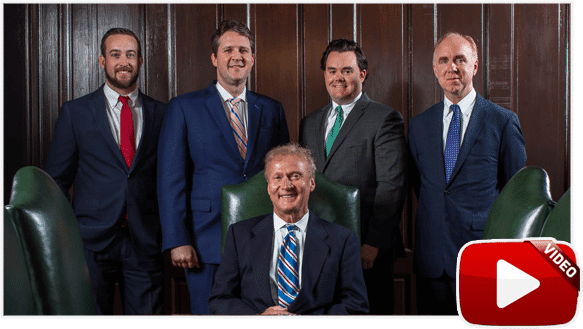 At Bailey & Greer, PLLC, our Memphis car accident attorneys are here to fight for you. 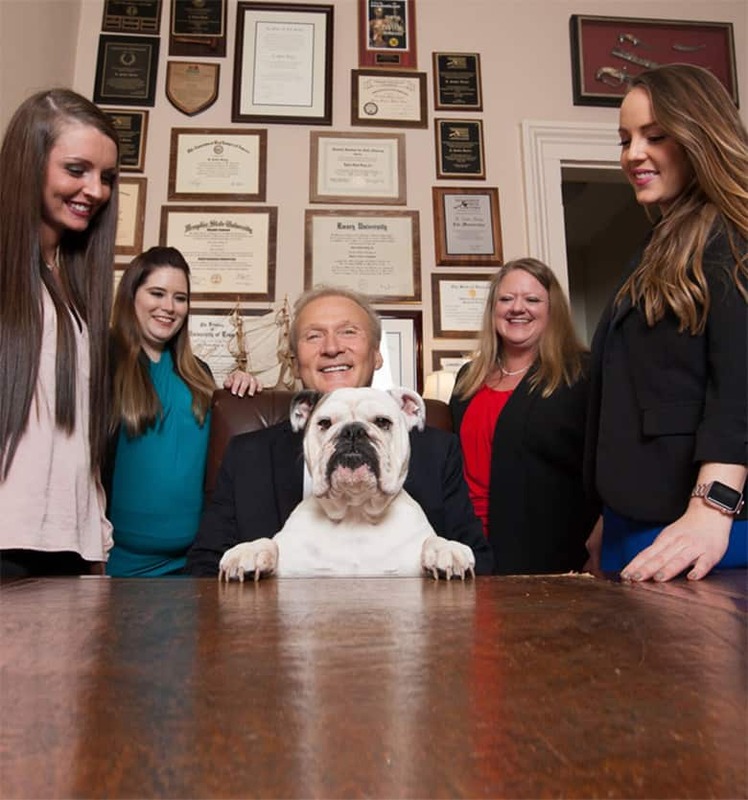 We serve residents of Memphis, Jackson, and West Tennessee with compassionate and intelligent legal representation. To set up a free case consultation, call our law office today at 901.475.7434 or complete our contact form.